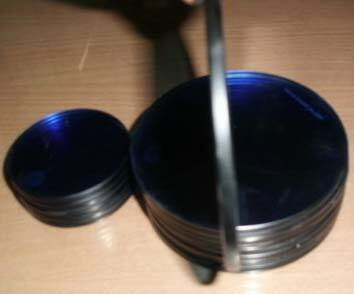 Your search for a reliable manufacturer of Oil Tempered Sight Glass in Chennai, Tamil Nadu, ends here. We have been in this business for years and have catered to our client’s demands with some fine quality glasses. We process small to bulk orders. The pricing for this product is reasonable. We ensure safe packaging and speedy delivery.